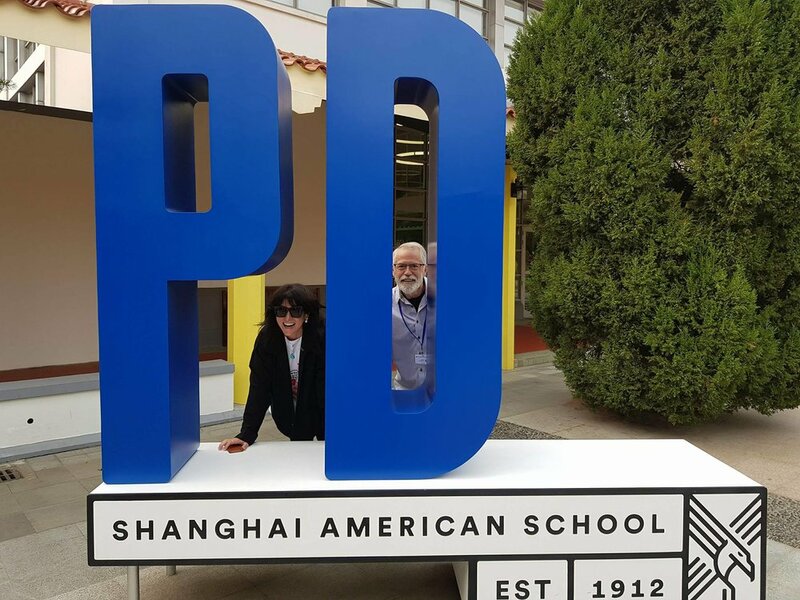 Recently, I was so fortunate to have spent almost a month in China, speaking at the Pudong and Puxi American Schools in Shanghai, visiting my 21st Century/Macmillan publisher in Beijing, and appearing at the incredible Shanghai Book Festival. 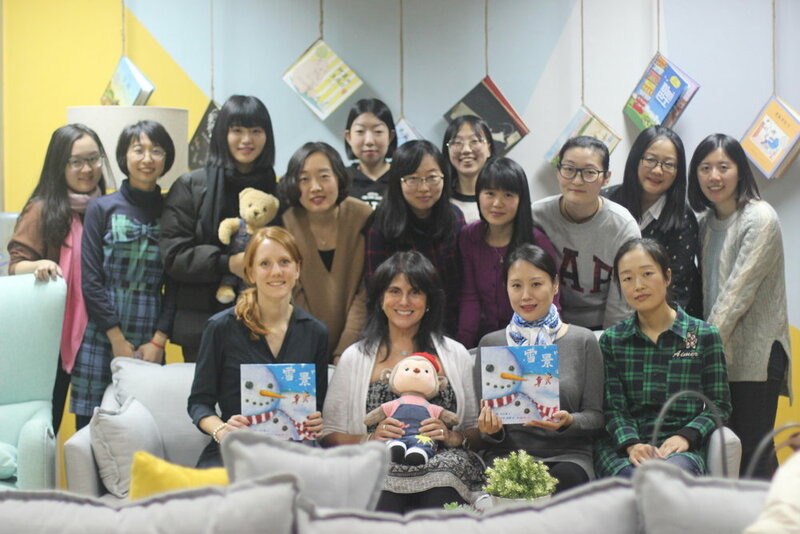 At the American schools, I had an absolute blast working with the children. An extra special thank you to Kimbra Power and Beth Rohrbeck for making sure every day was a joy. As a huge added bonus, I was able to spend some extended quality time with my good friend, author Chris Crutcher. And everyone at 21st Century/Macmillan couldn't have been nicer. Jon Yaged (President of Macmillan Children's Publishing Group), Kristin Dulaney (Executive Director of Subsidiary Rights), and I had such a wonderful time. We visited the Great Wall and the Forbidden City, and had countless amazing meals.